Get the personalised & accredited workshop maintenance your ride deserves that comes with each Harley Davidson service at Stoos Customs. Alex Stoos, MMI (Motorcycle Mechanics Institute) accredited & previous Exile Cycles mechanic, oversees each and every American V-Twin bike that rides into Stoos Customs ensuring that no Harley leaves our shop without our stamp of approval. 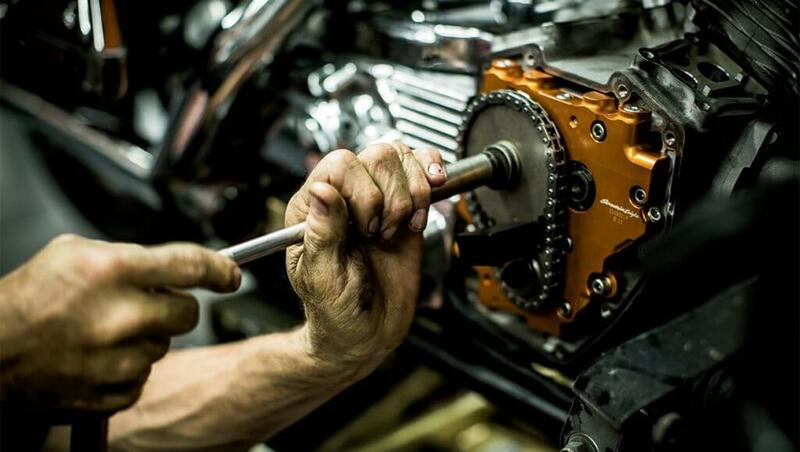 Each Harley Davidson service booked at Stoos Customs focuses on delivering consistent peak performance from your bike. 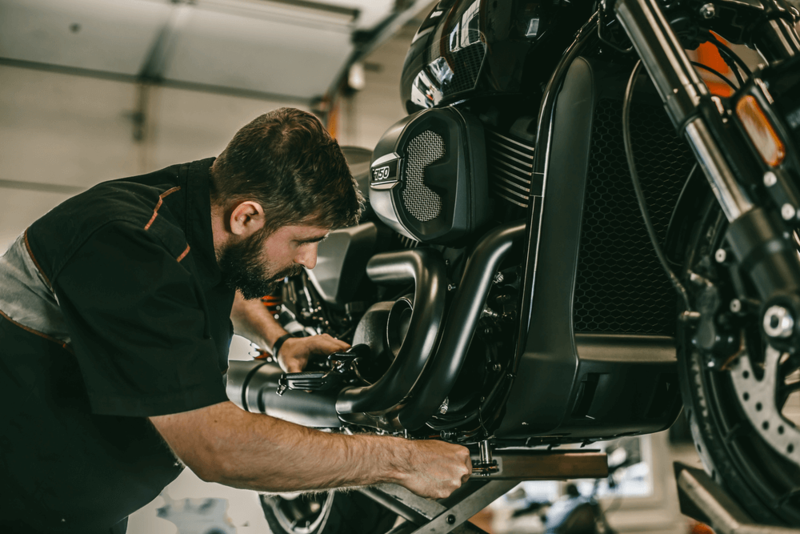 Whether an oil change, brake pad replacements or spark plugs, our team will make sure that every detail of your motorcycle is assessed and worked on to 100% satisfaction. We also offer a collection and delivery service for all Harley services in the Cape Town area to make things that much easier! Our Mechanics are intentionally trained & accredited with experience working for some of the most well respected bike shops in the heart of America. Alex Stoos has hands-on experience in custom building and modifying American V-Twin bikes at Exile Motorcycles and pours his passion for Harley Davidson performance in every service that Stoos Customs undertakes. Each bike is cared for as if his own, and our team won't let your motorcycle leave the workshop unless the service is personally approved. Stoos Customs uses only the best parts to cater for every type of Harley Davidson bike service & owner. We use original Harley Davidson parts and offer high performance aftermarket Harley parts from Zodiac, MAG Euro & Motogadget (to name a few) as well as offer custom unique CNC milled parts made in our own workshop! 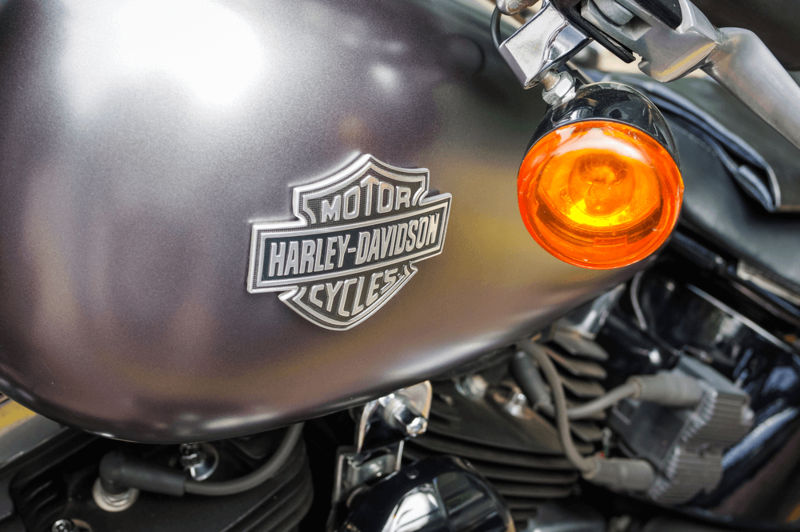 Whatever is the best solution for your Harley service, Stoos Customs has the parts you need. We know the biggest hassle of every vehicle service is dropping off and collecting. 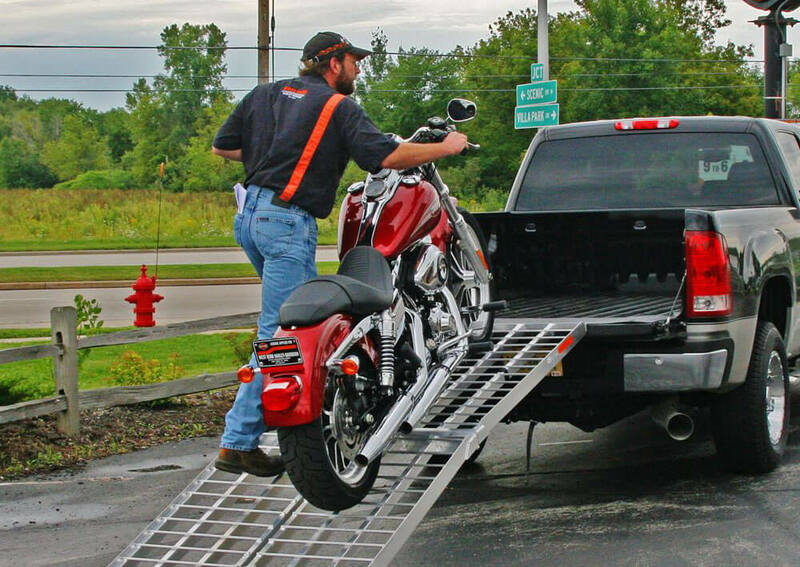 Thats why Stoos Customs offer as an add-on service to come and personally collect your Harley Davidson for its service from your home or office & deliver it back to you once the work has been complete. We'll keep you informed during the entire service process and minimise any inconvenience associated with having your beloved bike tuned to perfection.